Do more than TALK about the weather. Maybe you can't change it, but you can measure it. And once you build your weather station, the sky's the limit. You can: share updates on your own weather Web site; create a smart sprinkler for a lot less than that fancy system on TV; free up your PC with a stand-alone weather station; protect against lightning strikes with a surge suppressor; and, take your weather station with you. Finding out which way the wind is blowing can be a lot of fun. The Toys include: 1-Wire weather station; sensors for humidity, wind, rainfall, barometric pressure, lightning, and temperature; weather Web server; lightning surge suppressor LED weather display; smart sprinkler timer; appliance controller; smart home thermostat; and, stand-alone weather station. 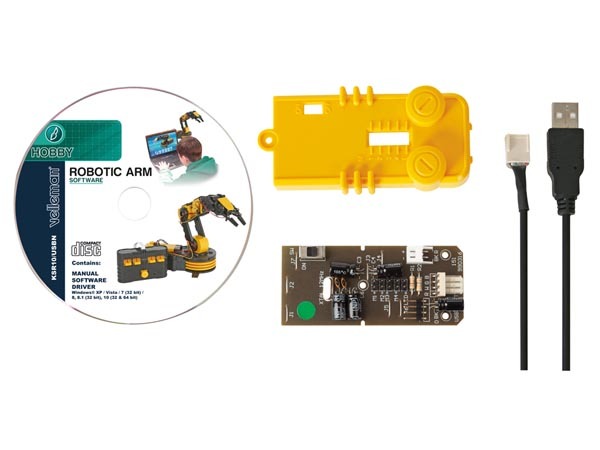 Complete instructions and code for these and other hardware and software projects - build them all or pick and choose! Author: Tim Bitson. Published by John Wiley and Sons Ltd (UK). Paperback, 504 pages.